Cinema. The parachute. Aspirin. Denim. All these world-changing, life-enhancing innovations are French. 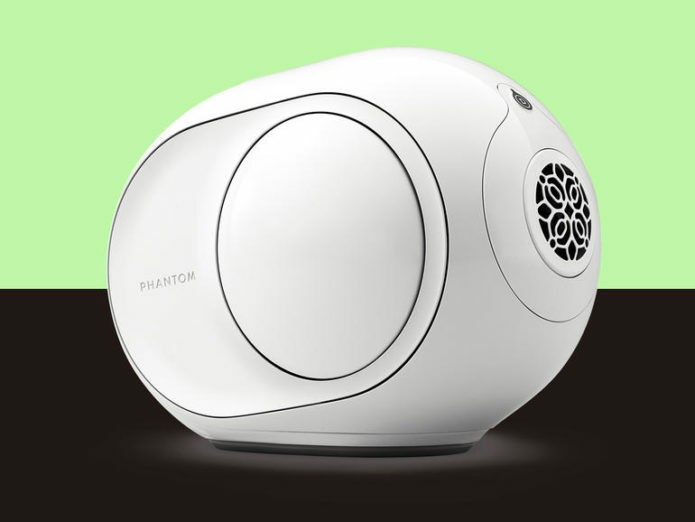 And since 2015 (when the first Devialet Phantom was launched), it’s been possible to add “wildly over-powerful wireless speakers that look like they’re trying to take flight” to the list of French initiatives the world would be poorer without. Until recently, Devialet’s modus operandi seemed as simple as its products are complicated. Its Phantom speakers, for example, are uniquely styled, staggeringly muscular and are tuned to generate enough bass to crack the plaster on your walls. They’re also witheringly expensive.